Mark is experienced in designing and delivering leadership development programmes. Having previously been programme manager of the National Leadership for Change Programme during his time at the Virtual Staff College, since its inception and through recruitment and delivery of three cohorts. 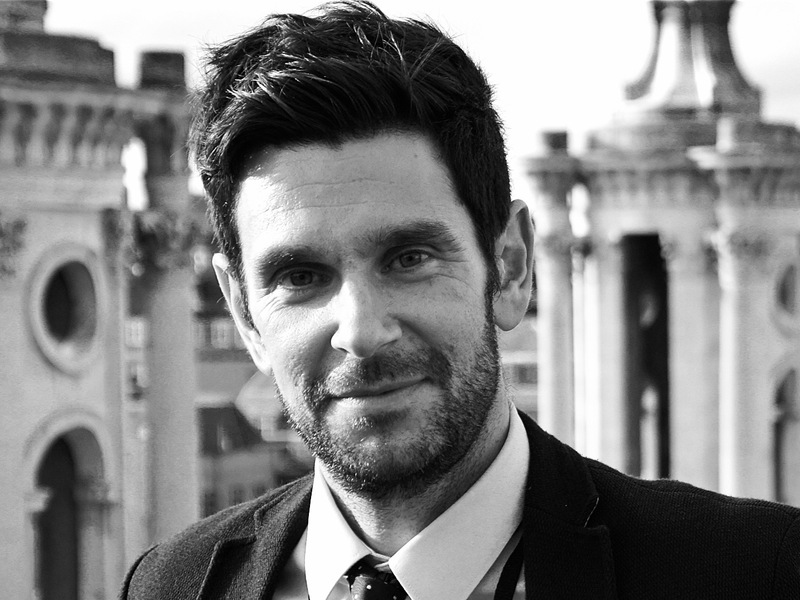 Since joining the Leadership Centre in June 2015 Mark has curated the two most recent cohorts of the flagship Future Vision Programme including a week long study visit to Boston, MA. In addition Mark has been instrumental in the success of the new programme for very senior NHS leaders 2025 Programme including setting up and managing several strands including, coaching, mentoring, psychometric profiling and residential events including a week long study visit to Denmark and Sweden. Mark has also been responsible for the project management of a systems leadership programme in Plymouth involving the City Council, CCG, Hospital Trust and a CIC. Mark is a Prince 2 practitioner and has worked on a variety of large scale projects and programmes in both the private and public sectors. Outside of work Mark is married with two teenage children and has a slight obsession with hitting a little white ball into a small hole in as few blows as possible. He has recently started to volunteer with Age UK in his spare time.